Renton Lock and Key is your local locksmith service offering you commercial, residential and automotive locksmith service. When you need any of these services, call on Renton Lock and Key, 24 hours a day. We are here for our customers whenever they need us. Give us the chance to show you why we are the preferred locksmith service. Our locksmith technicians have been expertly trained and have spent years in the field addressing every type of locksmith issue imaginable. You don’t have to wonder if they will be able to help you with your problem because chances are, they can. Our locksmiths have received training in every facet of the industry. 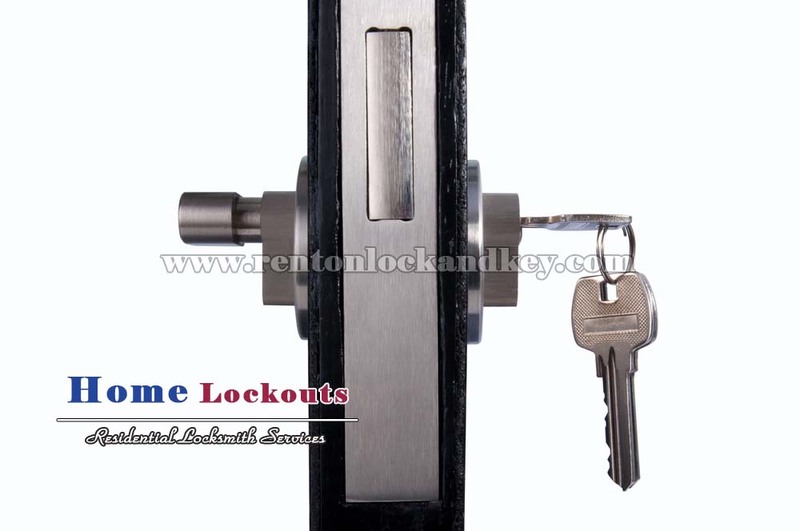 Don’t take matters into your own hands, let the professional team of Renton Lock and Key handle it for you. Find out what we have to offer to you by calling our helpful and knowledgeable associates. They are able to provide you with the details of our services and discuss the brands and products we use. They will also discuss the benefits of the products and services you have chosen. Renton Lock and Key gladly offers our customers a complimentary, no-obligation consultation.